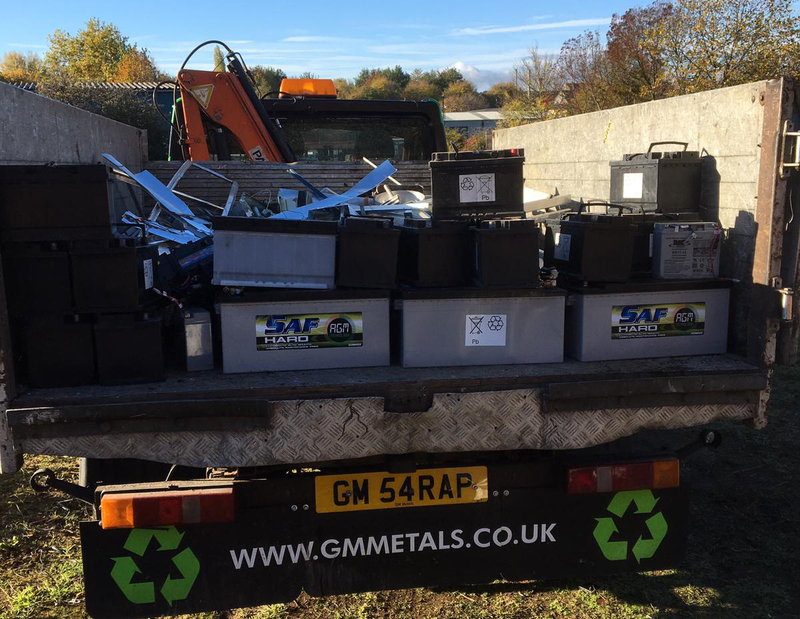 Here at GM Metal Sheffield we recycle all grades, all types of scrap metal to help keep our environment clean! 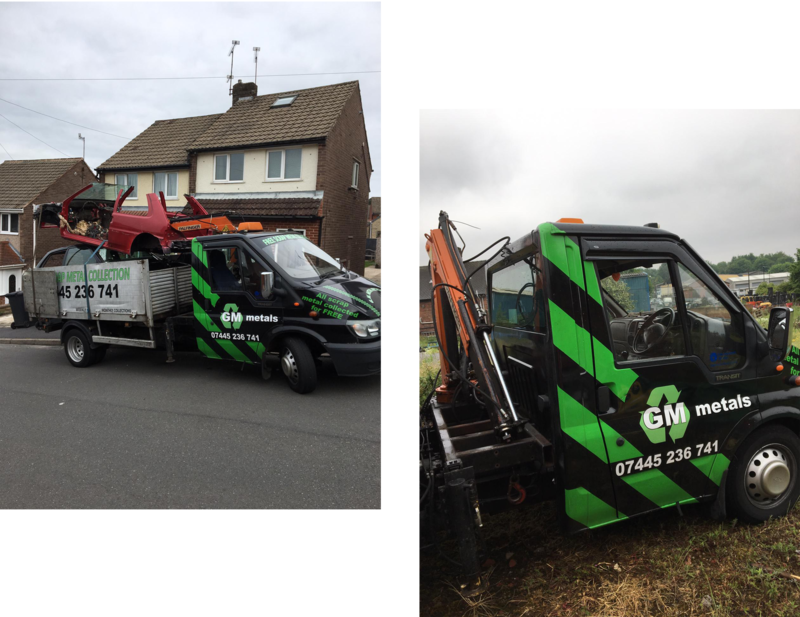 Here at GM Metal Sheffield we recycle all grades, all types of scrap metal to help keep our environment clean! Metal recycling is such a key factor in taking care of our future generations that we feel it is our duty to clean up and recycle however we can. GM Metals covers all types of ferrous (metal that contains iron), and non ferrous (metals that does not contain iron) metals such as copper brass, aluminum, lead, stainless steal, nickel, etc. We also buy all types of electrical wire and cables, batteries, air conditioning coils and automotive radiators. 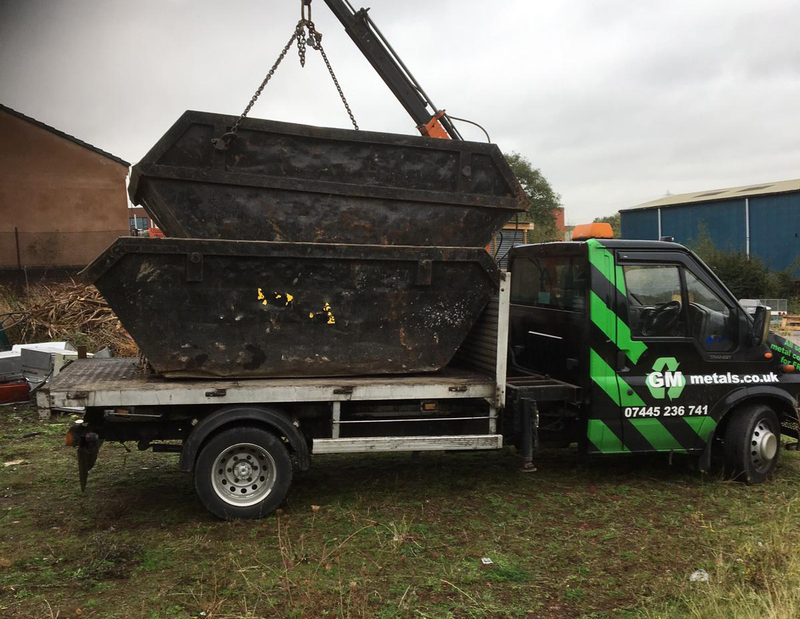 No matter what type of scrap metal you may have, large amounts of scrap from a commercial project GM Metal Recycling will be happy to take it. Need to remove an old appliance from your home? 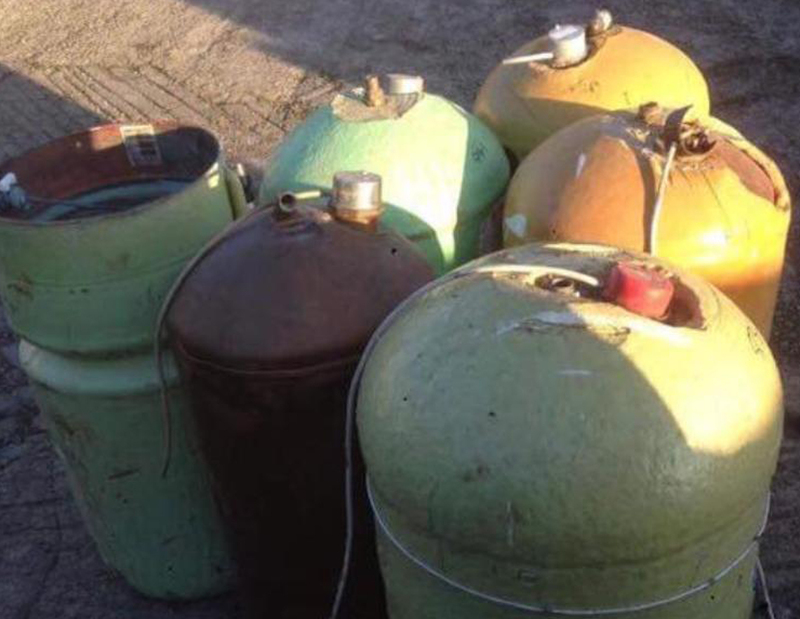 From Cookers to old Washers, stoves and air conditioners, we will happily lug them away for you.